Ensuring that you receive all your termination entitlements by checking the payment figures (authenticity) of your redundancy. Checking your redundancy statement for errors and omissions which may contain incorrect tax calculations, missing payments such as sick leave, payments in lieu, rostered days off and other ex gratia payments. Ensuring you consider your continuation options for personal insurances including life insurance, total and permanent disability insurance and income protection. Providing advice on super contributions (and income protection policies) and consider any impact on your current super funds. We can help you understand the impact a redundancy may have on your final defined benefit calculation. Create a budget to help you manage your cashflow. 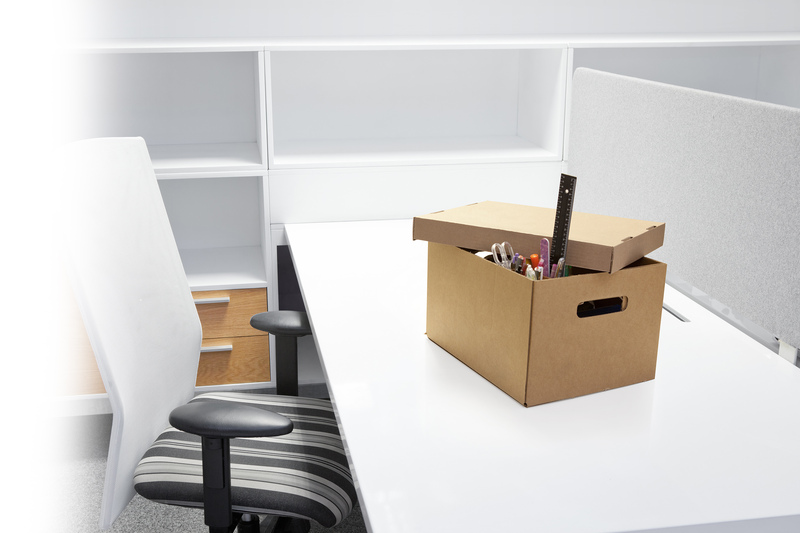 It is vital to get advice on your redundancy options before making any final decisions or deciding on what strategies to employ.